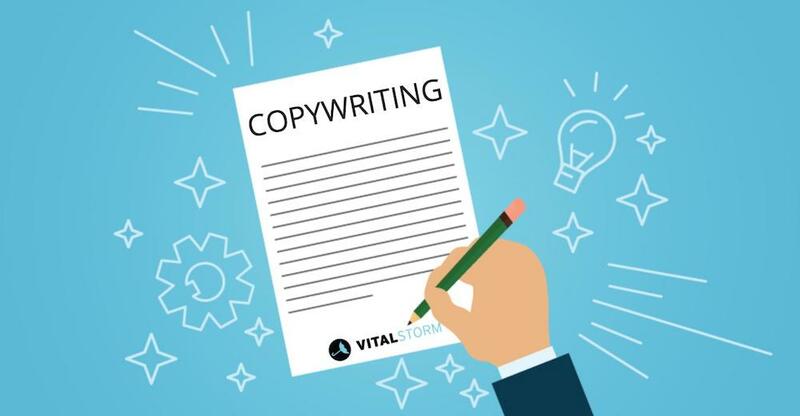 It is a mistaken perception that professional copywriting services are reserved only for large multinational corporations and that small and medium size companies should just do the job themselves, after all we can all put a sentence together, right? Writing captivating copy that not only informs but entices your customers to get in touch or make a purchase is not an easy task and one that should only be completed by a professional. Your website may look great but it's the content it contains that makes the sale or creates the lead. If your subject is particularly technical it is even more important to engage the services of a professional copywriter as they are distanced enough to be able to translate your technical terminology into copy that won't confuse your audience. 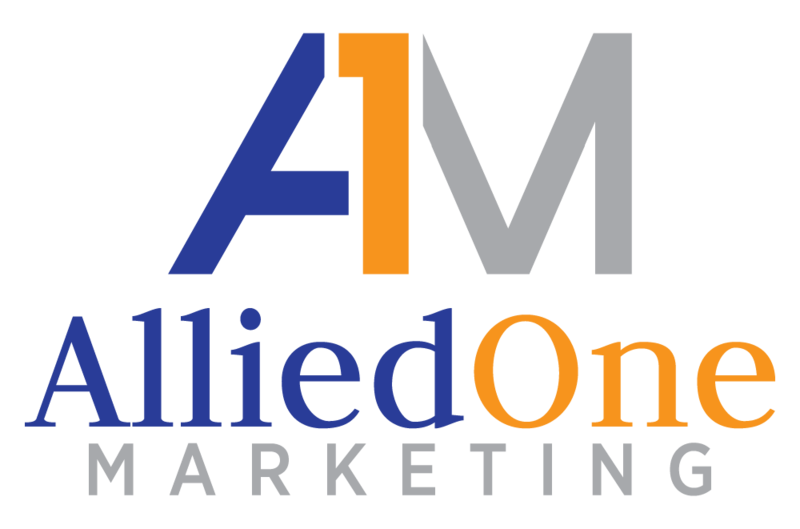 AlliedOne Marketing is a leader in online marketing web page copy-writing. Our team includes talented web copywriters who not only know the fundamentals of grammar, but also the key elements of persuasion and marketing. With our copywriter service, you'll enjoy unique and engaging writing that is also rich with keywords so customers can find your website, use its information, and — in the end — convert into customers. In addition, our website copywriters will add links interspersed throughout the text to guide customers to other pages on your website, which also makes it easier for search engines to crawl your website. Every SEO web copywriter on our team can write for a variety of purposes within SEO as well, able to switch among the necessities of PPC copywriter, SEO copywriter, site copywriter, and more. Whether you want to post blogs or create individual pages that answer frequent questions in your industry, web page copywriting is essential to the continued success and growth of your business.